AirAsia is a Malaysian low-cost airline. 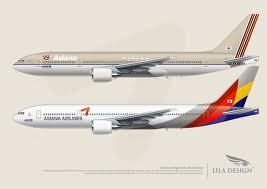 It operates international flights within Asia and they have become the largest ‘cheap air ticket’ airline in Asia. 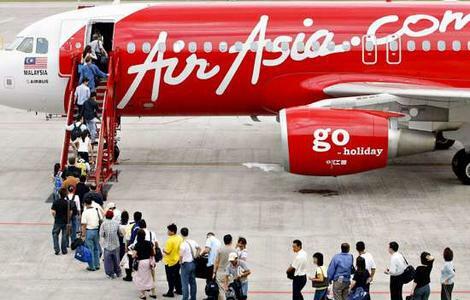 AirAsia pioneered low cost travel within Asia. 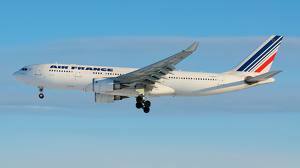 They are also the first airline in the region to implement fully ticketless airline tickets. AirAsia’s main base is the Low Cost Carrier Terminal (LCCT) at Kuala Lumpur International Airport. Its affiliate airlines are Thai AirAsia and Indonesia AirAsia and share hubs at Suvarnabhumi Airport, Thailand and Soekarno-Hatta International Airport, Indonesia. 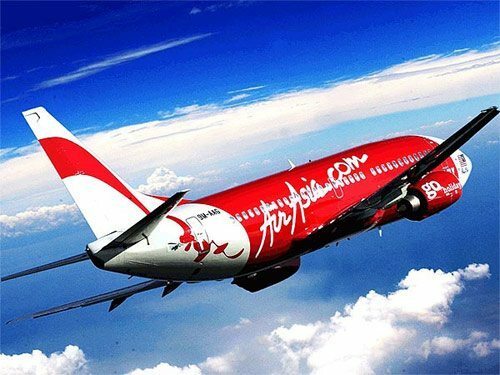 AirAsia is one of Asia’s leading low-cost airlines and has grown rapidly over the last few years.